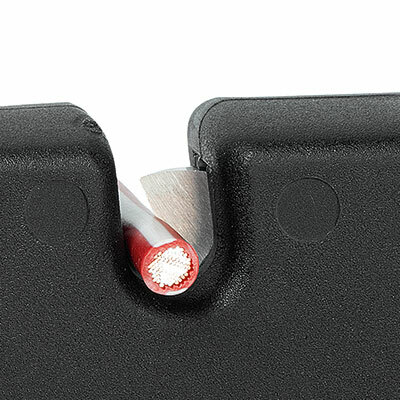 A precondition for a high-quality, conductive connection is the correct removal of the sheath from the cable and careful stripping of the individual conductors. 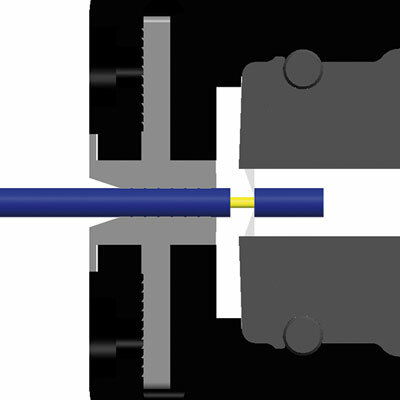 In the contact area, the individual conductors must be stripped completely, to the correct length and without damaging the conductor. 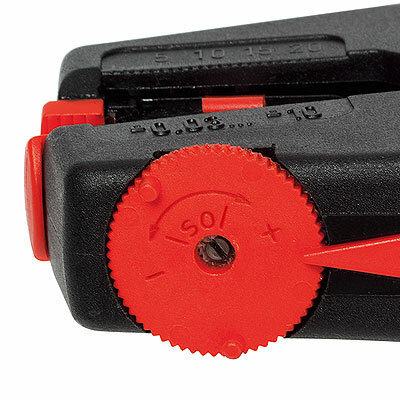 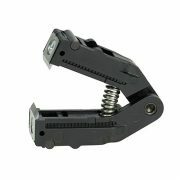 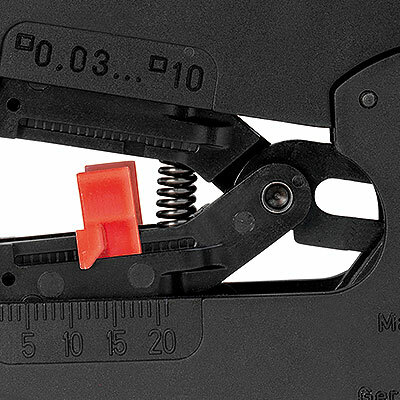 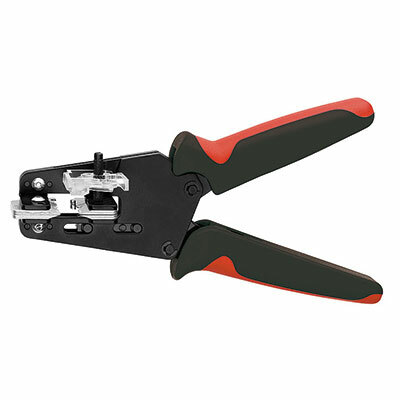 Wire strippers with profiled blades are designed for one or more conductor cross-sections. 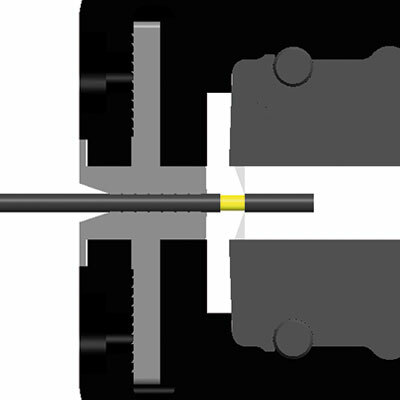 Semi-circular blades are suitable for the clean and reliable stripping of the cross-section for which they are designed. 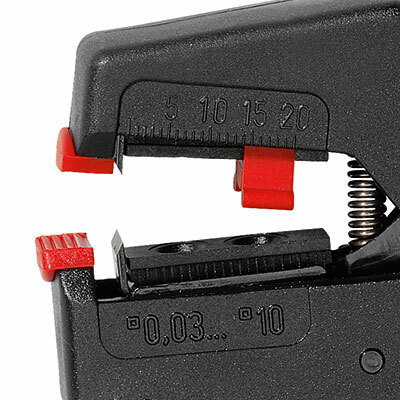 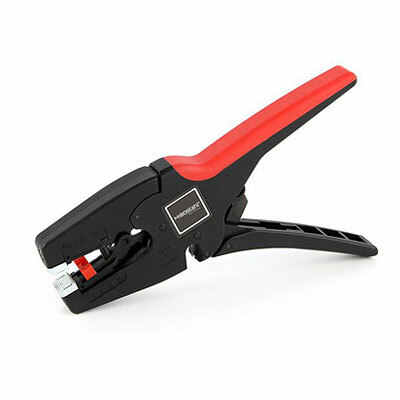 Self-adjusting wire strippers adjust automatically to the required conductor cross-section or to the thickness of the insulation. 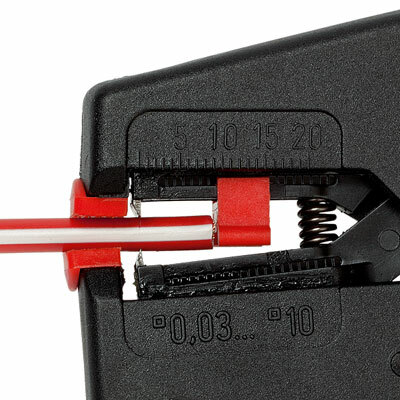 The risk of damaging the conductor can practically be ruled out. 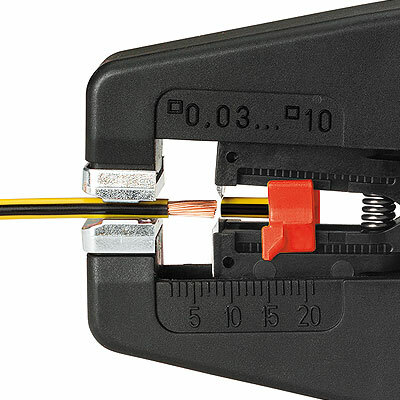 Cables up to 16 mm² can be stripped in this way. 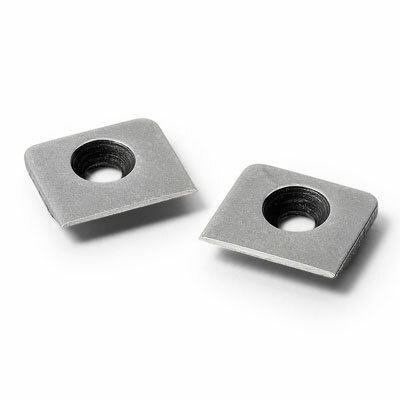 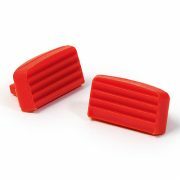 The penetration depth of the stripping blades can be altered within a narrow range or adapted to different materials. 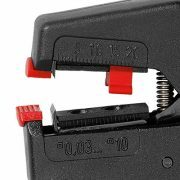 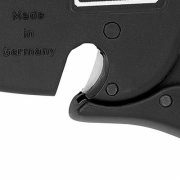 The length stop makes it easy to maintain a uniform stripping length. 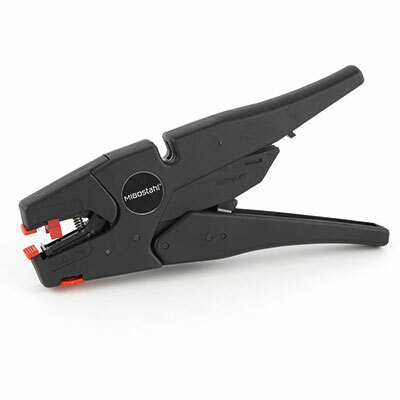 Other wire strippers on request!